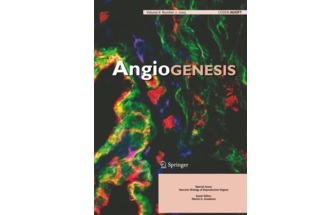 In the latest issue of Angiogenesis (in print) an article of prof. Golab’s team has been published: Optimization and regeneration kinetics of lymphatic-specific photodynamic therapy in the mouse dermis. Together with the researchers from Ecole Polytechnique Fédérale de Lausanne (EPFL), Switzerland and Jagiellonian University in Krakow prof. Jakub Golab’s team has defined conditions that lead to specific and local closure of the lymphatic vasculature using photodynamic therapy (PDT). The team has established optimal conditions to destroy lymphatic vessels with blood vessels left unharmed. Lymphatic vessels transport fluid, antigens, and immune cells to the lymph nodes to orchestrate adaptive immunity and maintain peripheral tolerance. It is still unknown what would be the outcome of lymphatic vessels’ damage to the therapeutic outcomes of PDT. This is the subject of our on-going collaborative research efforts. The team is expecting that these studies will allow to develop more effective therapeutic regimens involving PDT in cancer patients. Authors of the article are: Witold W. Kilarski, Angelika Muchowicz, Małgorzata Wachowska, Renata Mężyk-Kopeć, Jakub Golab, Melody A. Swartz and Patrycja Nowak-Śliwińska. 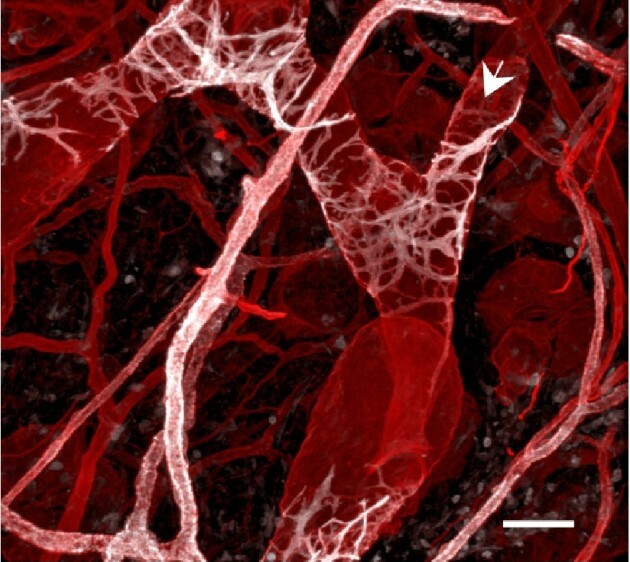 Figure shows confocal images of lymphatic vessels. How to apply for biomedical grants funded from EU and EFPIA?